Welcome to Jeffrey Nissan’s Automotive Finance Center! At Jeffrey Nissan we have many financing options available for our customers and are dedicated to helping you get the best auto loan for your next new or used car, truck, or SUV. If you are in the market for a new Nissan or are looking to purchase a used vehicle in Roseville or the nearby Detroit, Warren, Fraser, Saint Clair Shores, and Eastpointe areas, please fill out our online credit application to be pre-approved for an auto loan. If you prefer, give us a call at 800-376-6506 and speak with one of our helpful financing experts! To help you get a better idea of how much you can afford, be sure to check out or handy payment calculator. Simply fill in the vehicle price, interest rate, loan term and other information regarding your downpayment and trade in value, and get an estimate of what your monthly payments could be. This can help you narrow down your search when you visit the dealership. Wondering whether leasing or buying is right for you? Our finance experts can help. Below, we’ve broken down some of the advantages and disadvantages of each method. Our associates would be glad to help you determine which option is best for your needs and budget. You own the vehicle once it is paid off. You can customize your vehicle any way that you see fit. You don’t have to worry about fees and penalties for excess wear and tear or for exceeding mileage limits. 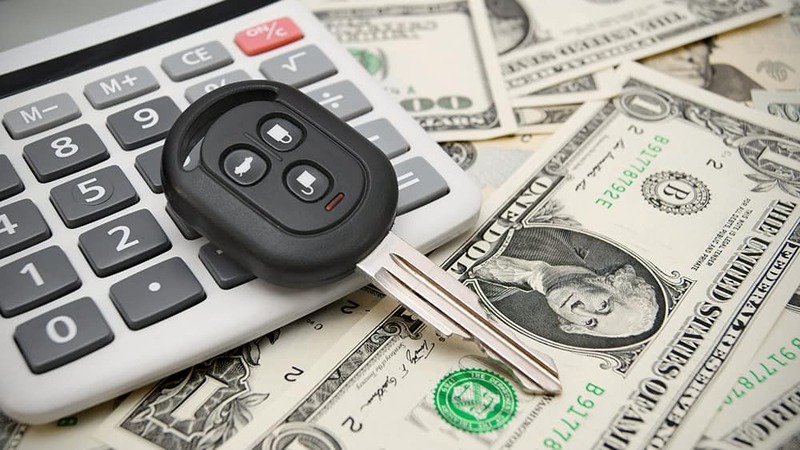 Monthly payments are typically higher than with leasing. You can enjoy lower monthly payments. You get to experience a new vehicle every couple of years. Most repairs are covered under the vehicle’s warranty. You are unable to customize the vehicle. There are penalties for excess mileage and wear and tear.